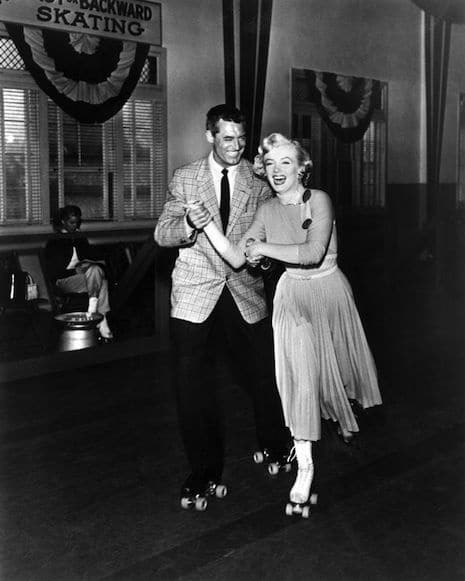 Historic Celebrities On Roller Skates (With Pictures)! We’ve all seen pictures of historic celebrities in their daily lives. Whether they’re at the beach, the movies or traveling abroad, it’s interesting to see what kinds of activities they participate in similar to us. 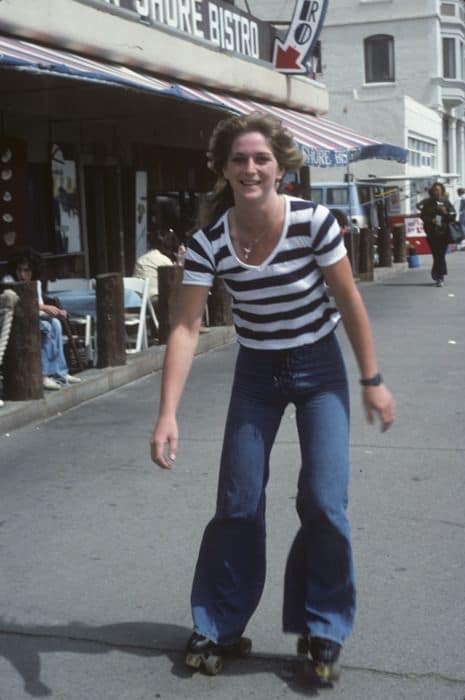 Skating is often called the “original social media,” and these pictures prove it! 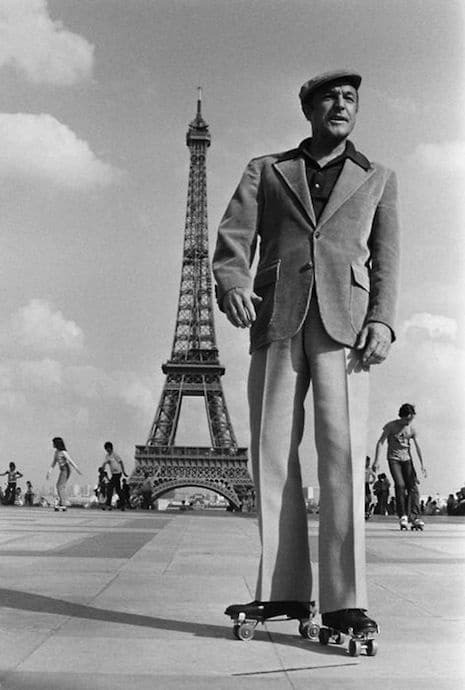 (All pictures courtesy of Dangerous Minds). Feeling inspired? Purchase a pair of roller skates with Southeastern Skate Supply! We have all kinds, from beginner to expert levels. We also have rink equipment and other novelties as well. You can also stay up to date with us on our Facebook page for new skates, industry news and more!